good Hollywood Story. Horrible narrator. 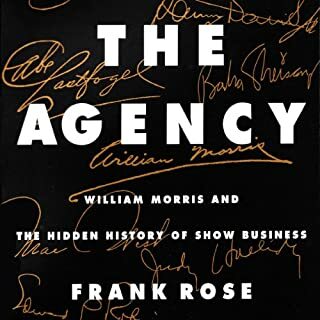 A fascinating insight into the world of Hollywood agents. Great for anyone in the industry. However, the narrator speaks with a monotone that makes him sound like Siri, and it's very annoying. Also he mispronounces many famous Hollywood names, and obviously he doesn't know anything about the story he's narrating. still, worth a listen if you're in the industry.